Yale First Nation was plagued by inadequate housing and energy bills that were coming in at $250/month in winter months. 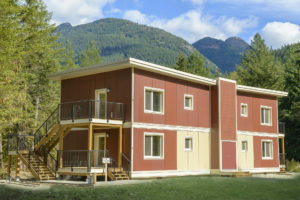 But after deciding to build with the help of Metric Modular’s innovative modular construction techniques, members of the Yale First Nation were comfortable and warm in their new Passive House Fourplex just five months later. 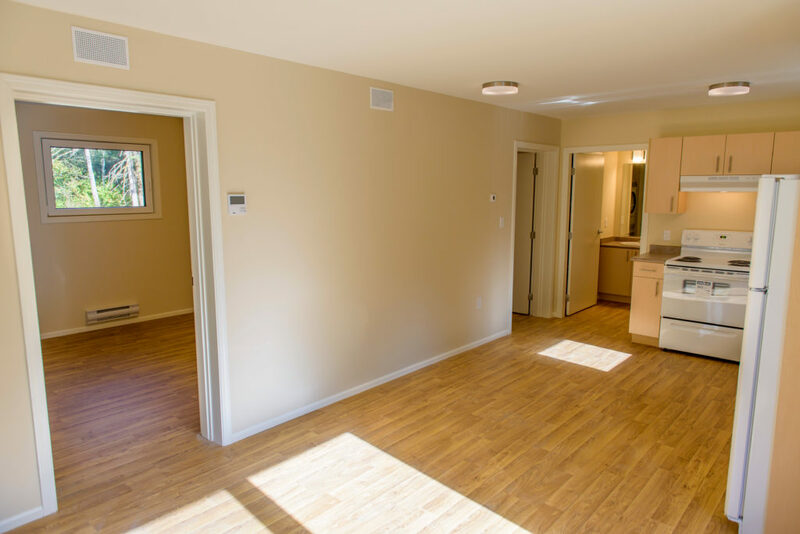 After the first month of occupancy, the energy bill came in under $20, which will be an on-going savings that will make a lasting and positive impact to the economics of this community. Metric Modular’s experienced design, production and site teams (including three Certified Passive House Consultants) were able to prevent building envelope issues and achieve an above-average building envelope airtightness-testing result by building modules in their off-site facility, and delivering and installing them on-site.